Stories of Care: A Labour of Law is an interdisciplinary study of the interactions of law and labour that shape paid care work. 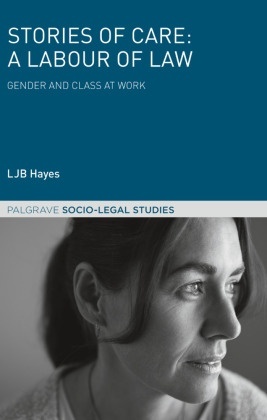 Based on the experiences of homecare workers, this highly topical text unpicks doctrinal assumptions about class and gender to interrogate contemporary labour law. It demonstrates how the UK\'s crisis in social care is connected to the gendered inadequacy of labour law and argues for transformative change to law at work.